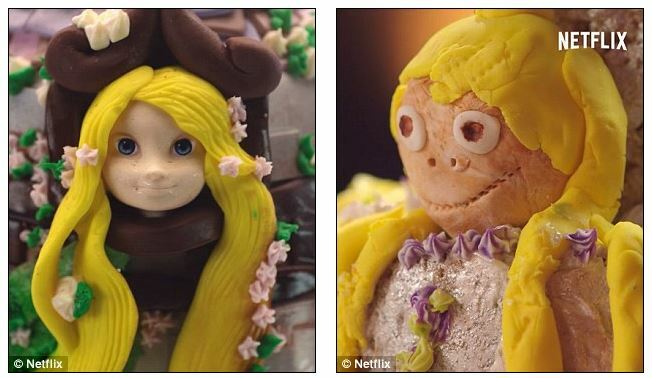 Nailed It is a forthcoming Netflix show that's apparently entirely dedicated to cake fails. Having watched this trailer I'm very eager to binge the season. Hosted by Nicole Byer and master pastry chef Jacques Torres, Netflix's Nailed It is a baking competition show for anyone who has tried to copy a Pinterest recipe and epically failed.